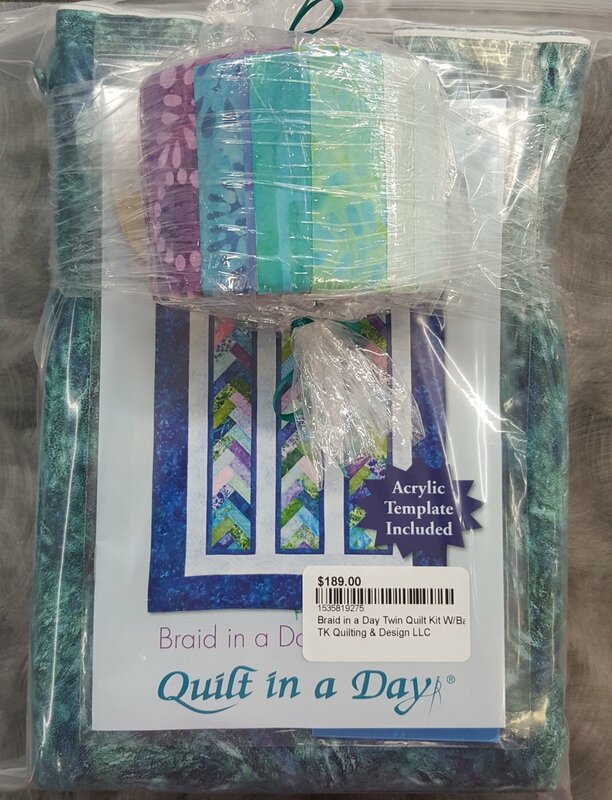 Includes backing and binding fabrics. 2.5 inch strips are pre-cut. *Fabrics are not the same as shown in pattern. See additional photos for actual fabrics in kit.